Thousands of people struggling with homelessness and poverty will come through our Red Doors this Easter season for a hot meal. In fact, we're planning to serve more than 98,000 meals this Easter. With your help, each person will receive nourishment for their bodies, and food for their souls through the message of God's love. One Easter meal costs just $1.59 at The Bowery Mission! 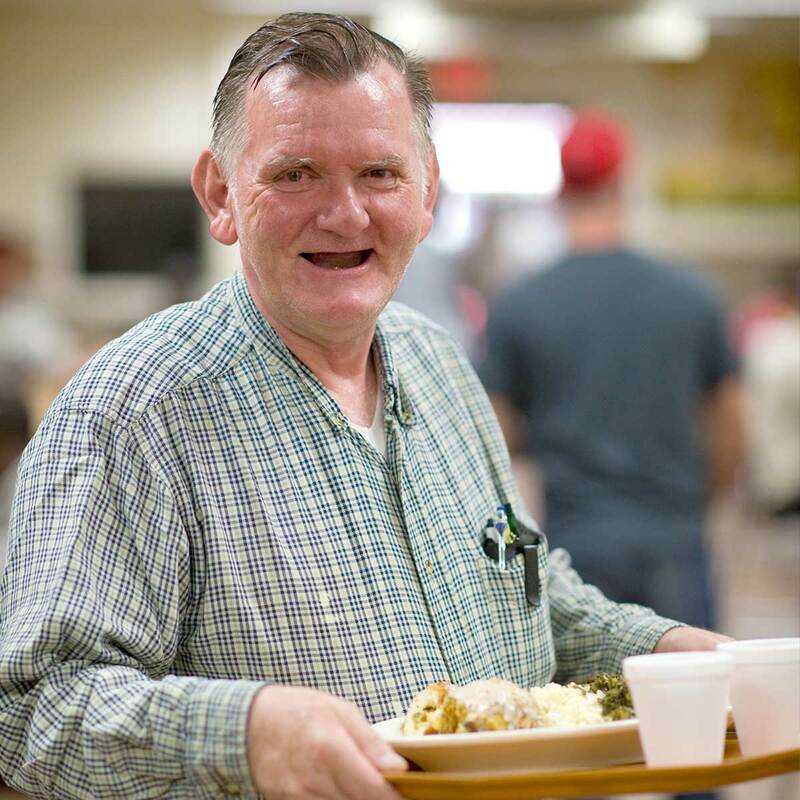 Every meal served at The Bowery Mission can be a first step toward a better future for our guests — especially at Easter as we celebrate the hope found in this season. Thank you for your compassion and generosity. Thank you for your gift to The Bowery Mission. Our work depends on faithful partners like you. Your generosity is transforming lives!